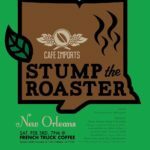 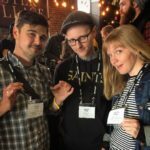 Stumptown Coffee Roasters, Ace Hotel New Orleans, Josephine Estelle, Seaworthy, Zephyr Green Coffee Importers, Progress Milk Barn, Acalli Chocolate, Barista Magazine, Barrel Proof, Company Burger, Congregation Coffee Roasters, Defend New Orleans, District, Drip Affogato, Euclid Records, Friend, Hey! 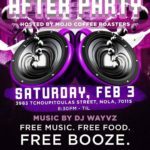 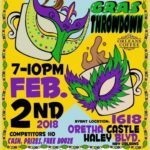 Cafe, Krewe, Mammoth Espresso, Mira Ceramics, New Orleans Boulder Lounge, Orleans Coffee, One Stone, Parker Barber, Pizza Delicious, Revelator, Skullyz, Solo Espresso, Specialty Turkish Coffee, Three Muses, and Twelve Mile Limit. 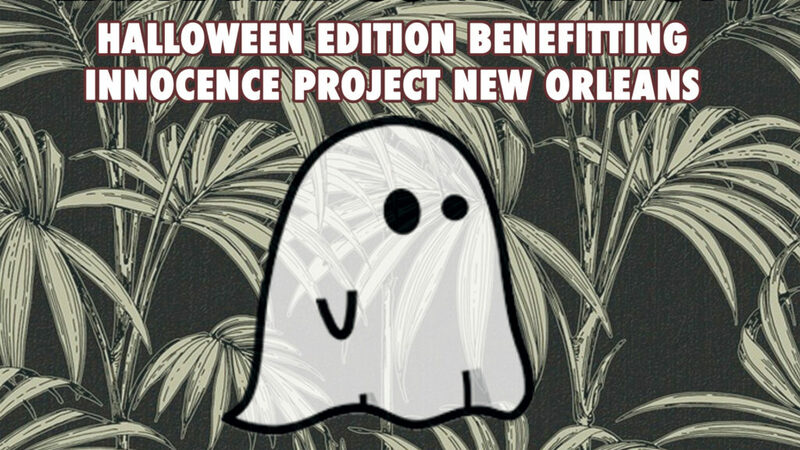 And thank you to Innocence Project New Orleans (IPNO) for providing an information booth and educating us on their mission. 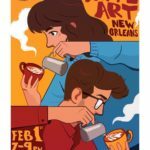 Follow us on Twitter and Instagram at @nolabsc and #tntnola.